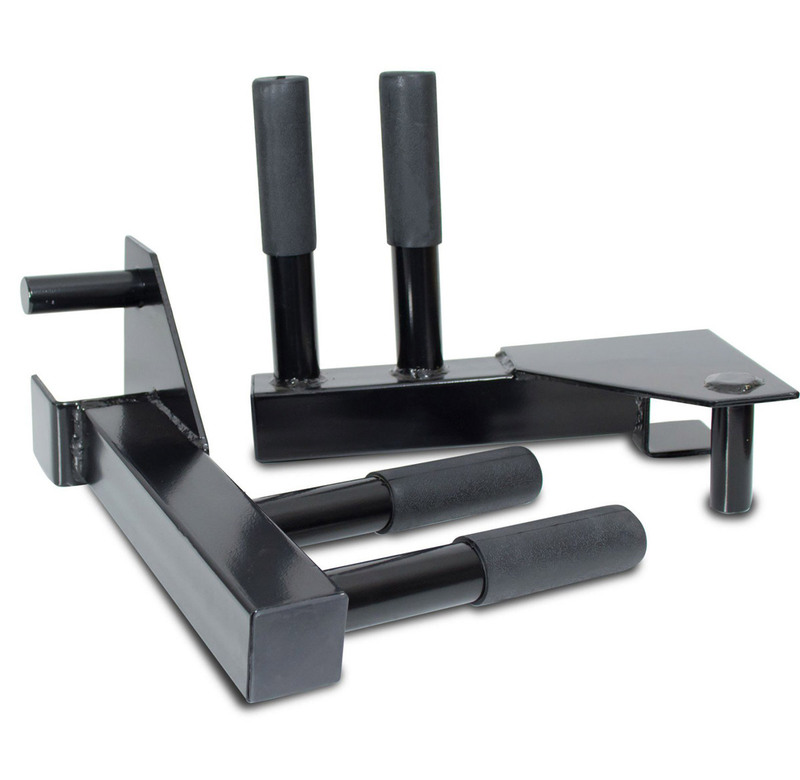 DKN Heavy Duty Cross Fit Half Rack completed with a sturdy FID Utility Bench. 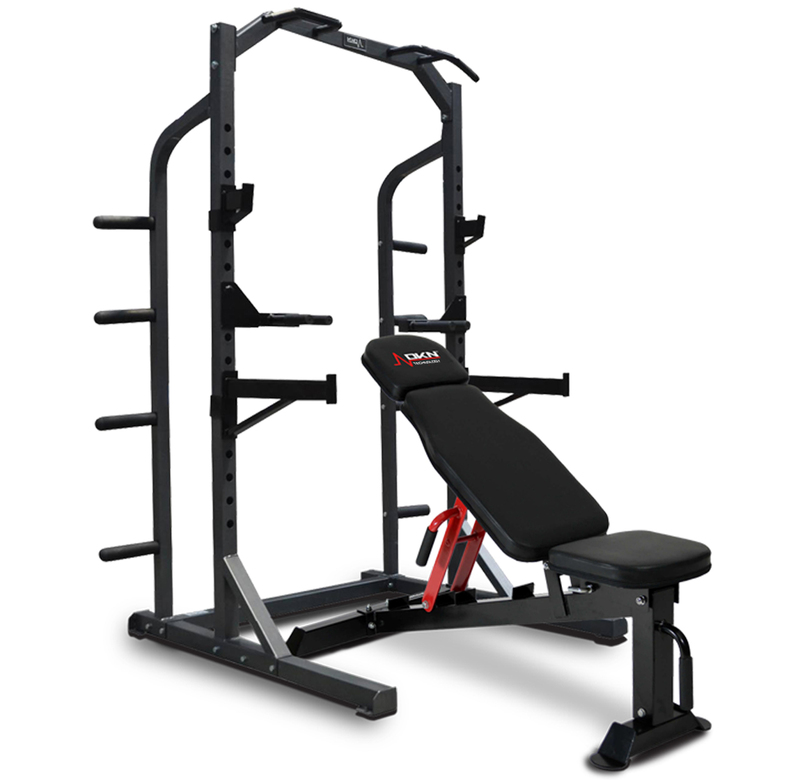 A complete home studio for the serious strength trainer: Rack + FID Bench. Solid FID utility bench. 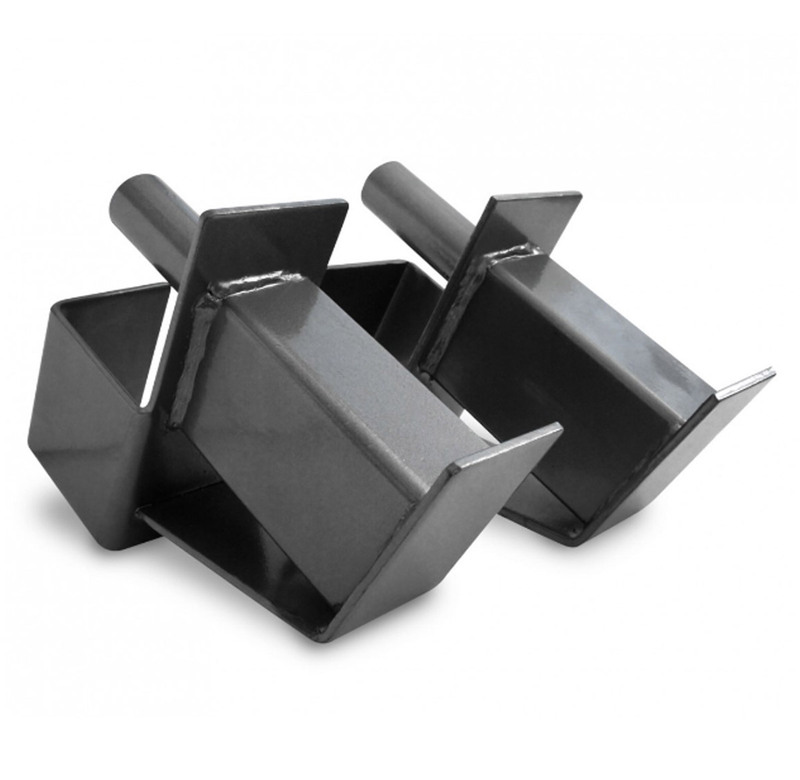 Heavy duty steel construction frame. Contoured upholstery with a high density padding for durability and comfort.